Most titles built in the Unity game engine and using the OpenVR platform will work with MixCast Capture to create incredible mixed reality content! 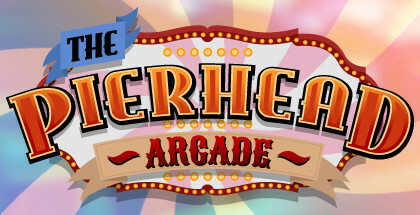 Find a title that doesn’t work?  Let the developer know you’d like them to implement the MixCast SDK for the full suite of MixCast mixed reality features!